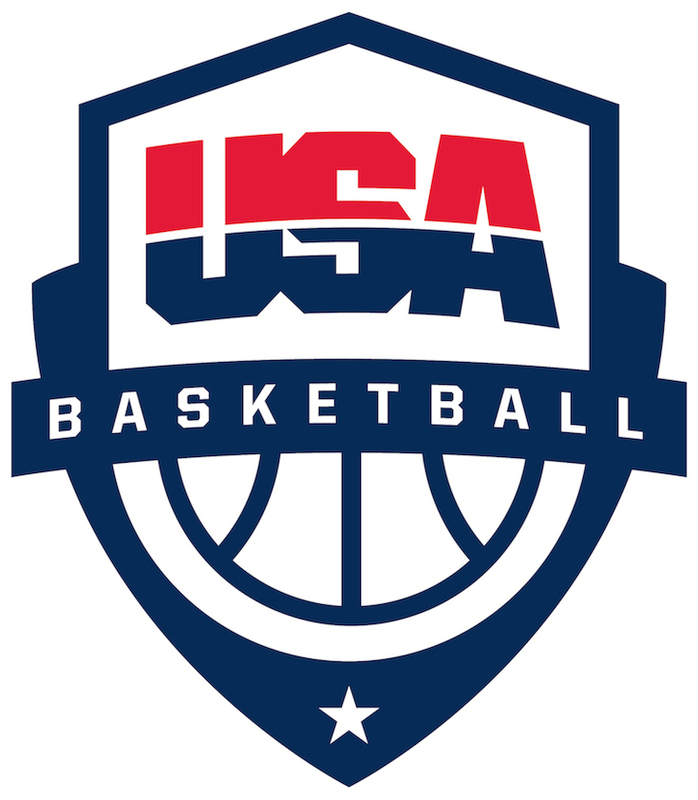 You may request a license card by clicking the menu in the top right-hand corner of your USA Basketball coach profile and selecting the option to 'Request License Card.' Here, you will be prompted to upload a photo and confirm your mailing address. We will confirm that your photo meets the listed requirements and address is correctly listed. If either the photo or mailing address are not uploaded correctly, you will be notified via email and will be able to make the required corrections. Every licensed coach is allowed to request one license card for $10. You may purchase additional license cards for $10 per card. How do I make my profile visible on the "find a coach? tool?